First recorded in the '60s, this hit by The Foundations has found recent popularity through its inclusion on the soundtrack from the movie "There's Something About Mary" and its sequel "There's Something More About Mary." Jeff Funk has captured all the original '60s sounds in this delightful choral setting. 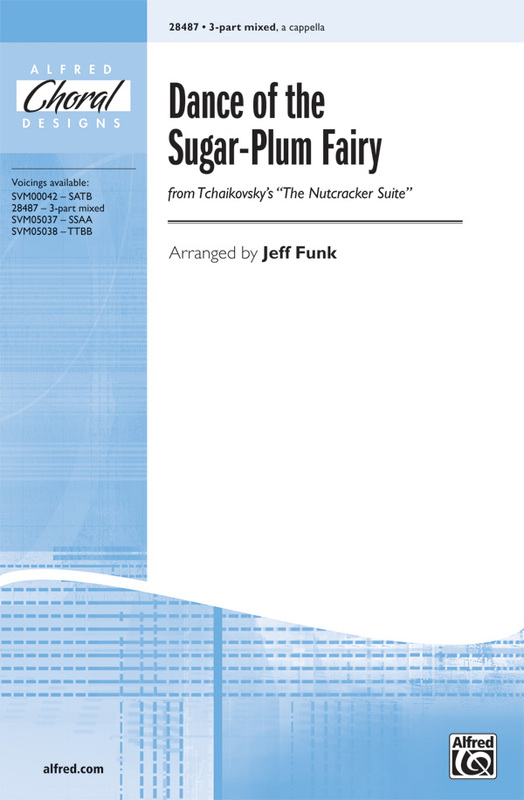 Jeff Funk's choral adaptation of this selection from The Nutcracker Suite was a huge success in its original SATB setting. Now Jeff brings us both men's and women's editions that will provide wonderful lighthearted programming for your next holiday concert. Let your students sing this well-known Broadway hit with its driving rock beats by Jeff Funk with joyous appreciation. It will certainly take your audience down memory lane. Let your children's choir sing this well-known Broadway hit with its driving rock beats by Jeff Funk like never before. It will certainly take your audience down memory lane. "I'm gonna live forever, light up the sky like a flame." The lyrics alone are inspirational, the arrangement by Jeff Funk even more so. 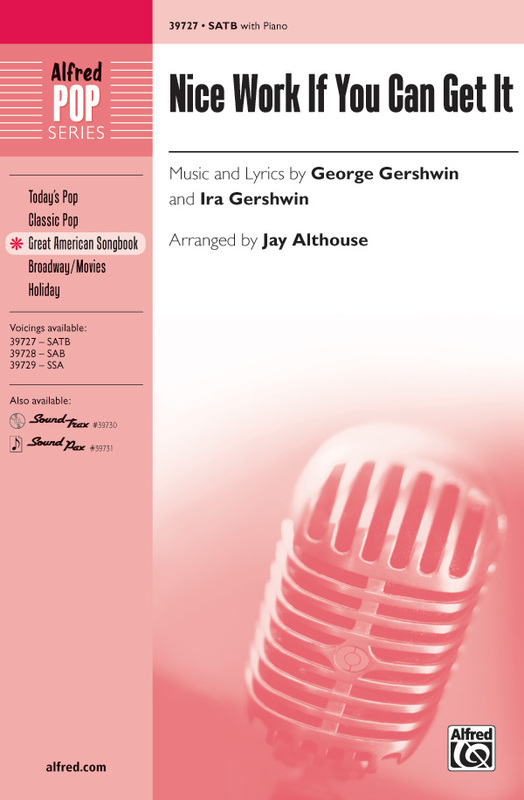 With the new awareness of the Broadway musical by the same name, the music of this successful show has given a second generation the visions of Fame. Whether or not your singers become famous, this song is sure to be one of their favorites. 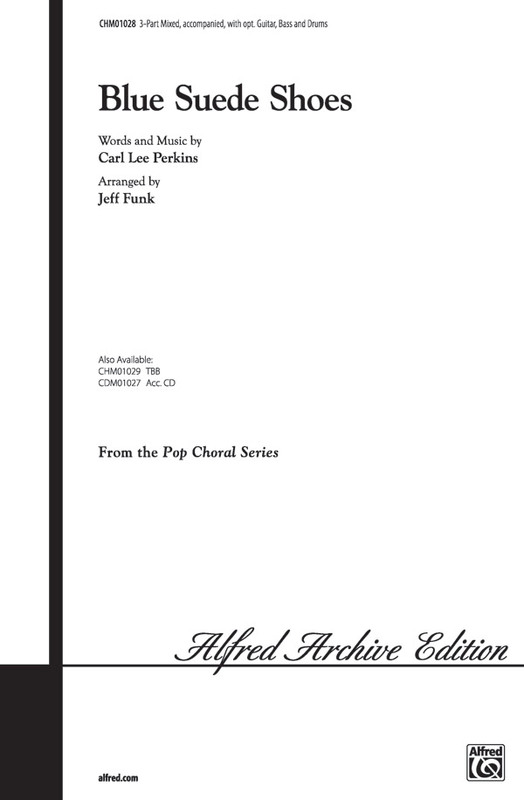 Easy to sing and voiced in a range ideal for high school students, this is a great closing piece for any performance. 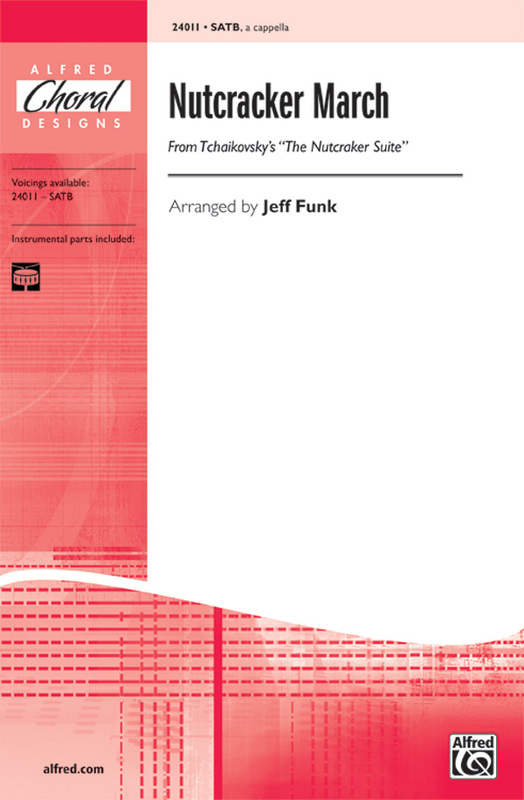 Jeff Funk arranges this popular piece in a bright swing style that reflects the uplifting lyrics. Jeff arranged the opening phrases for optional solo or unison section, so the altos are given a rare chance to shine! 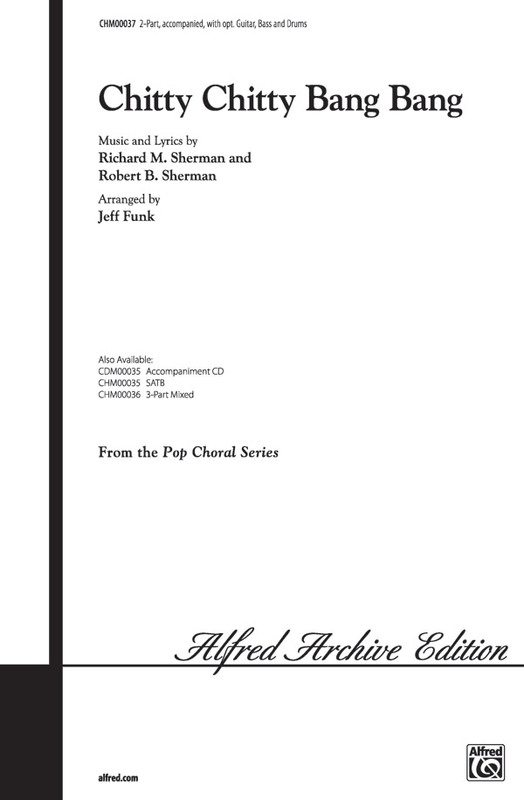 Adding the optional instrumental horn and rhythm accompaniment will add spark to any show choir or pops concert! This sixties favorite takes us back to a time when life seemed so simple. Originally recorded by the Chiffons. Let's Party! The group Three Dog Night's hit song "Joy to the World" is familiar to millions who grew up with the music of the 70's. 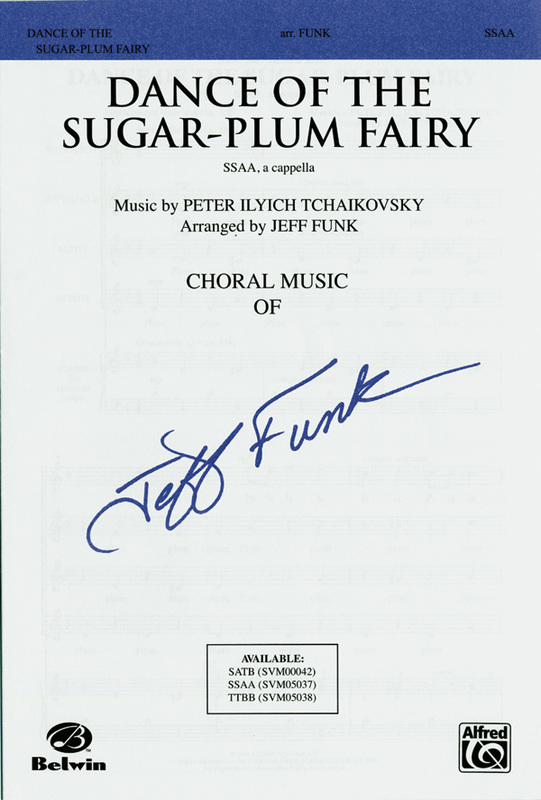 Jeff Funk brings us this fun-filled arrangement! Pre-Broadway runs of the Stephen Flaherty and Lynn Ahrens musical Ragtime played to packed houses in Toronto and Los Angeles. Now on Broadway, it's one of the toughest tickets to get in New York. Sure to make an incredible impact on the '98 Tony awards, this show is a winner! 'Make Them Hear You' is a powerful ballad with positive lyrics that are sure to inspire. Pre-Broadway runs of the Stephen Flaherty and Lynn Ahrens musical Ragtime played to packed houses in Toronto and Los Angeles. Now on Broadway, it's one of the toughest tickets to get in New York. Sure to make an incredible impact on the '98 Tony awards, this show is a winner! 'Our Children' is a touching ballad sung by parents reflecting on their children. It's wonderful! Everyone loves this popular tune and Jeff's arrangement makes for a great choral presentation. This is a wonderful song for promoting brotherhood and universal cooperation in the new century. Peace and love are echoed themes from the 60s to today and the lyrics for this selection offer just that. Pre-Broadway runs of the Stephen Flaherty and Lynn Ahrens musical Ragtime played to packed houses in Toronto and Los Angeles. Now on Broadway, it's one of the toughest tickets to get in New York. Sure to make an incredible impact on the '98 Tony awards, this show is a winner! This choral selection incorporates a variety of songs that capture the flavor of the entire show. Don't miss this one! Is there a more definitive song for the music of the' 50s? Everyone loves this piece! Jeff Funk has created a very singable arrangement for all voicings, including a TBB version that is sure to stop the show. The simplicity of rhythm and straightforward approach that Jeff has taken with the arrangement of this piece will make it an easy and fun addition to any program.